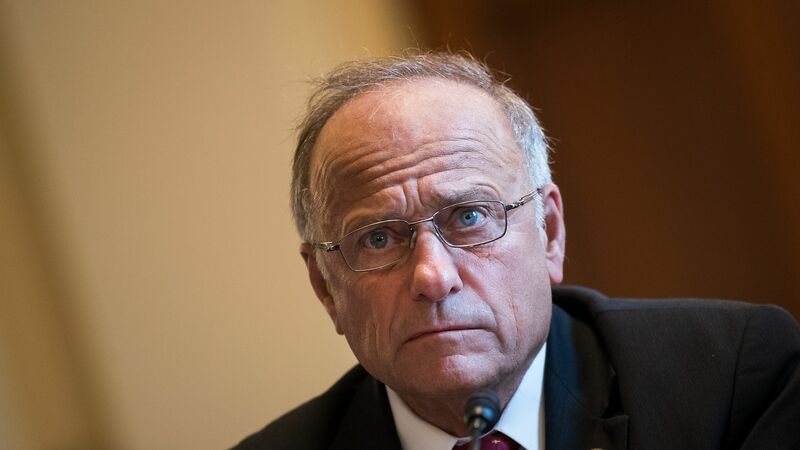 The House passed a resolution Tuesday condemning Rep. Steve King’s (R-Iowa) racist comments by a margin of 424-1. Details: King, who has previously said his comments have been "mischaracterized," voted in favor of the resolution. The one "no" vote came from Democrat Bobby Rush, who said he doesn't believe the resolution goes far enough in its denunciation. House Republicans voted to remove King from his committee memberships on Monday.